For over 40 years and working closely with main contractors, ICDS Constructors Ltd. has delivered major civil engineering, building and electrical projects throughout Europe, both on time and on budget. Our managed teams of skilled workers are employed in compliance with local Registered Agreements and industry specific health and safety requirements. 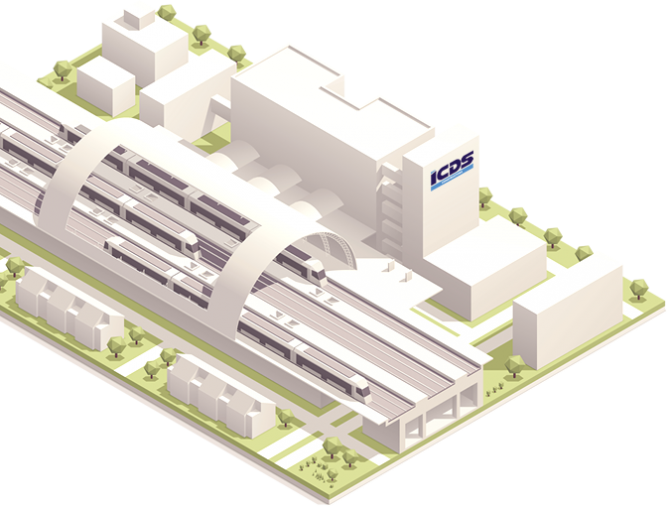 Since 1976 ICDS Constructors Ltd. have delivered major Civil Engineering, Building, and Electrical projects across Europe through managed crews working to agreed production targets. Working in Holland, Denmark, Sweden, Germany, Belgium, and Ireland. Drawing on our vast databases and experience, ICDS Constructors Ltd can provide fully supervised crews specially selected to meet the specific requirements of the project. ICDS Constructors Ltd will deal with all the logistics involved, including payments, flights, accommodation, registrations, and transport. ICDS Constructors Ltd. managers are all industry professionals with hands-on site experience. ICDS Constructors Ltd have more than 40 years’ experience in meeting the needs of industry in Mainland Europe and Ireland. Operating properly within the parameters of all local, Employment and Fiscal, legislation. ICDS Constructors Ltd. always seeks to bring added value to our client through the quality, productivity, and flexibility of our workforce.